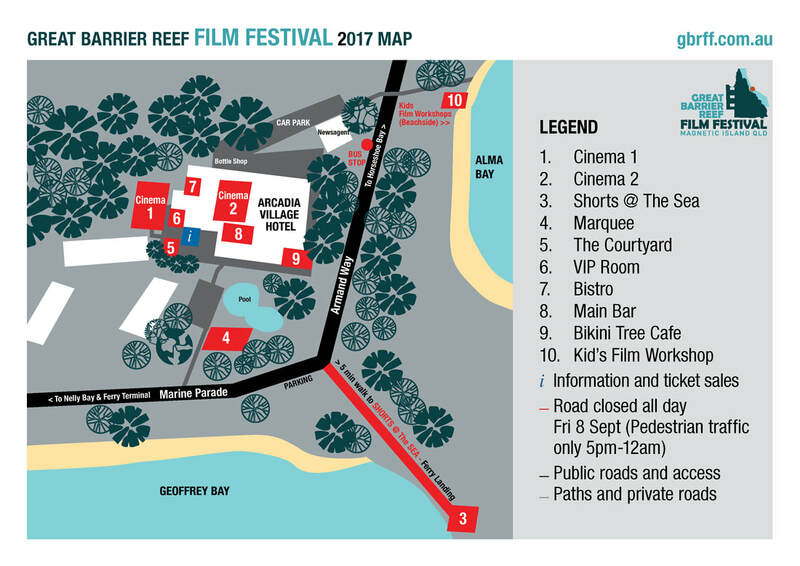 The Great Barrier Reef Film Festival is held at the Arcadia Village Hotel on Magnetic Island. Set between two picturesque tropical bays, you'll have the chance to enjoy a stroll, swim or snorkel adventure in between the festivities. 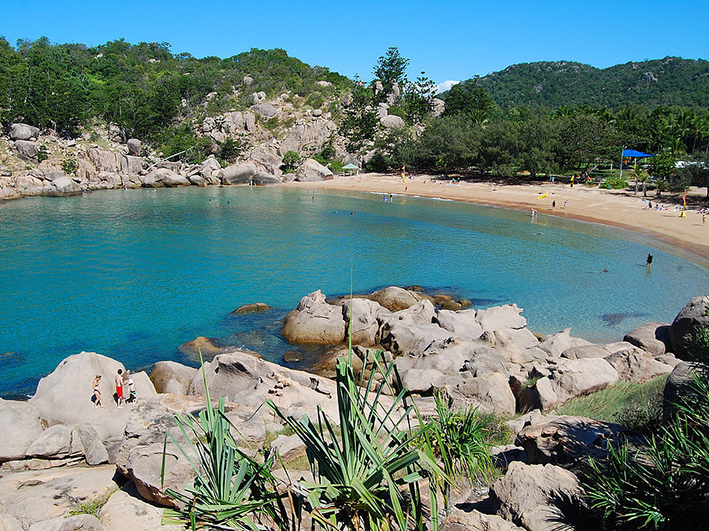 If you're traveling from further afield, visit our sister site whatsonmagneticisland.com.au to find out about flights, ferry times, island transport, activities, services, facilities and much more. The family-friendly Alma Bay is a great spot for kids, with play equipment, picnic tables, toilets and the perfect beach to lounge or take a swim. Photo courtesy of Magnetic Island Photos. On the other side of the headland from Alma Bay, Geoffrey Bay features the Snorkel Trail, the old barge ramp where you can see the wallabies, plus it's a perfect spot for a casual walk past the Bowls Club and up the hill on Gabul Way, for stunning views across Cleveland Bay on your way back to the ferry terminal in Nelly Bay. 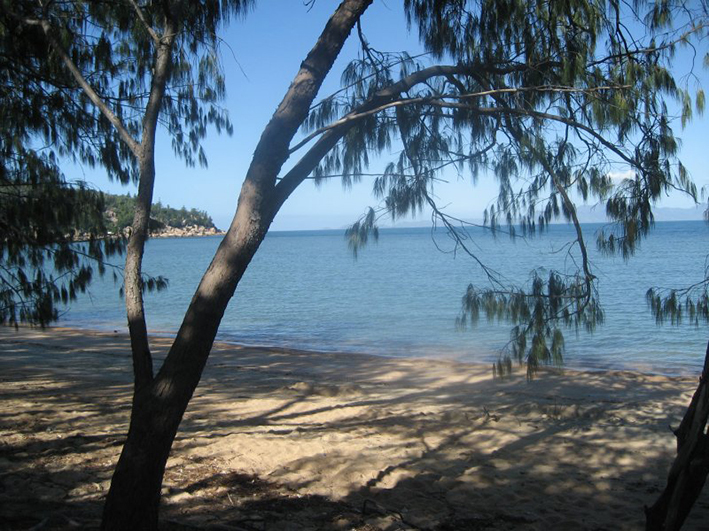 Visit our Magnetic Island page for information on how to get there, island facts and other attractions.